Thank you to our attendees, vendors, and sponsors for making the Fourth Annual Programmatic Summit on Nov. 29 a huge success. 300+ brand marketers, media buyers, online publishers, ad networks, ad exchanges, and other solution providers participated in candid conversations surrounding data and privacy, transparency and brand safety, and the future of programmatic in media and marketing. Kristen O’Hara, CMO, Global Media, Time Warner Inc.
Peoplematic: POV, Persuasion, Politics and the Future of Automation. People, not technology, are the key component to the next iteration of programmatic We need smart people at the switches: to activate, challenge, push for transparency, and integrate technology and creativity. It’s time to “stop the nonsense”. We have the capability to tie digital activation to actually, real-world, offline business outcomes. We are way beyond the click. The world is moving from venture backed companies to private equity and that means desired outcomes are value and margin not just exits. “Playing to win is a different game than playing to sell”. Data-Driven Marketing: The End-Game of Automation: What does it mean, and how do we get there? Building a results-oriented, data-driven marketing strategy requires laser-focus on four crucial components: data and measurement; people and process; technology and tools; media and creative. A well-defined consumer journey helps showcase the strategic role of programmatic creative in driving customer experience and unites teams over a common goal. There are a large number of considerations and data points to weigh when setting strategy and approach to execution. As powerful as ad technology is, there is a crucial role for brand and agency teams to play in forming hypotheses, managing campaign optimizations, and informing future strategy. Cord-cutting is on the rise, time spent watching “traditional TV” continues to shift, and connected TV viewers are a growing and valuable audience. Premium connected TV inventory must be part of your buying strategy. 10 million people will cut the cord during the next 10 years. 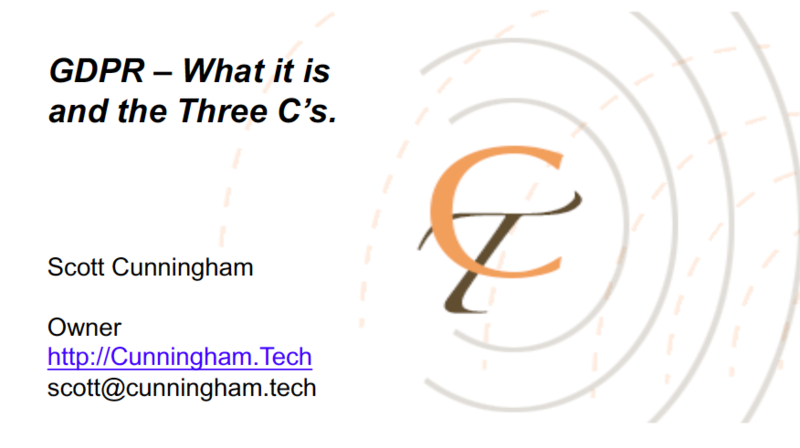 Data is not just the realm of the data scientists; you need to understand and be fluent in data terminology. Probabilistic and deterministic data are both first-party, just different aspects of it. CDP and DMP are different: your customer data platform and your data management platform need to perform in different ways. Busting Myths about Programmatic TV/Video: What’s Hype, Hyperbole, and What’s Actually Happening? Vertical video is highly effective with completion rates around 80%. “VPAID” is not synonymous with “viewability”. Programmatic is not simply for flat standard units. Highly interactive advertising can be part of the programmatic funnel. GDRP will turn the collection of digital data from an opt-out market to an opt-in one where consumers opt-out by default. Under GDPR, users have the right to access, port, correct and erase their data. If you don’t respond to their requests, you are breaking the law, and penalties are severe. 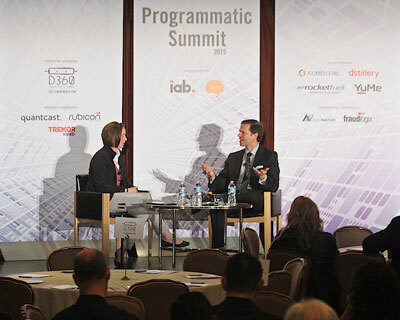 Programmatic Takeaways from Programmatic Summit 2015 has transformed the digital media landscape, creating efficiencies on both the buy and sell side, as well as providing greater scale and allowing data to be utilized in new ways. 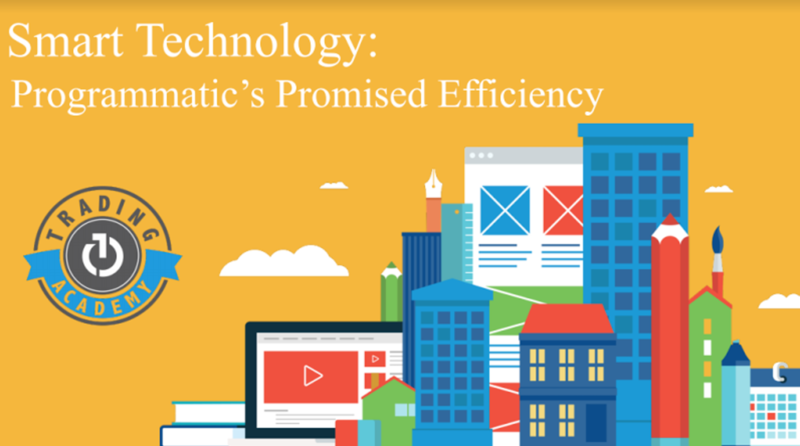 From employing true programmatic creative methodologies to rethinking internal organizational structures and ensuring that the entire digital ecosystem has the training necessary for proper execution, the key to making programmatic most effective—and maximizing ROI—lies in implementation. 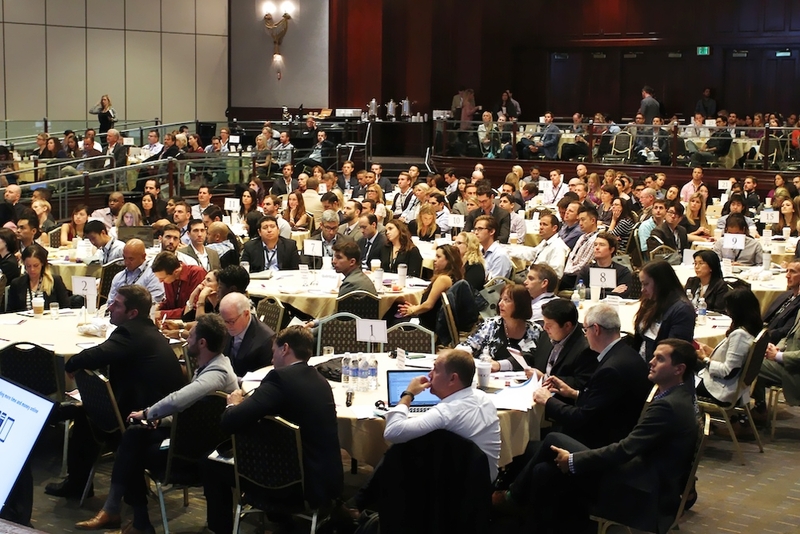 On Wednesday, November 11th, over 600 people were in attendance at our second annual Programmatic Summit, and we heard from over 30 experts in the programmatic space. We learned about fraud, attribution, programmatic native to monetization approaches, programmatic TV and training the workforce. Check out the photos and highlights below (video coming soon!). 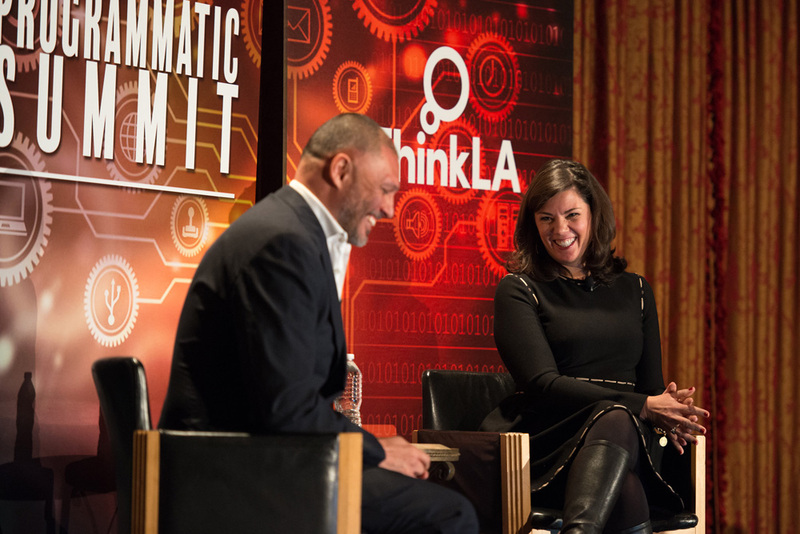 On 10/23, ThinkLA and IAB were thrilled to host the Programmatic Summit, in association with eMarketer. 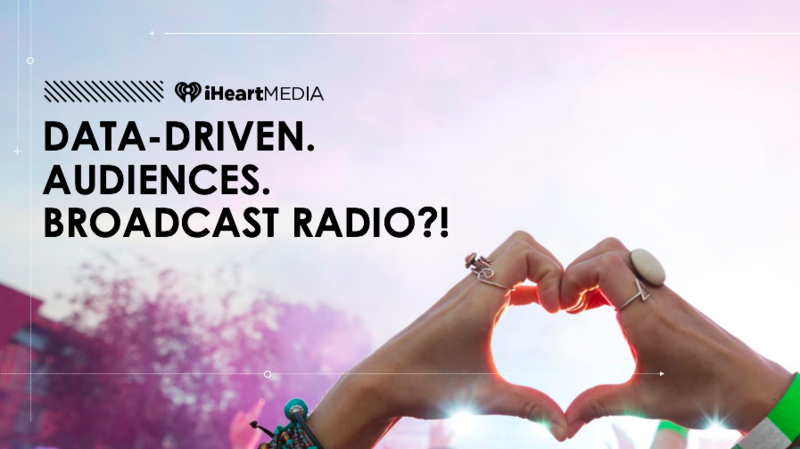 Our first ever collaboration focused on the rising tide of programmatic within digital media. 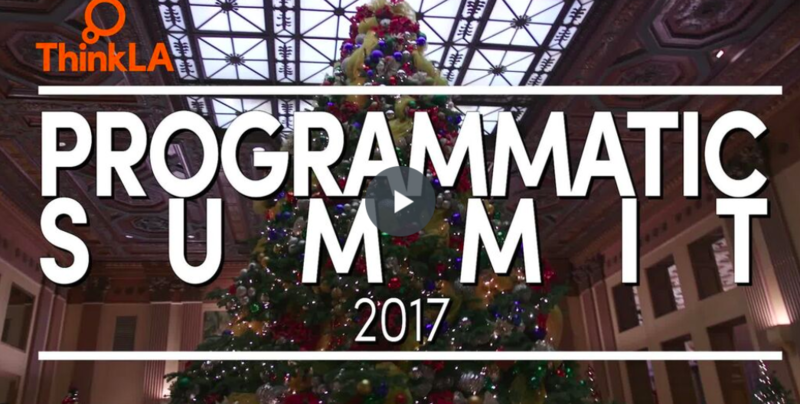 Over 500 brand marketers, media buyers, online publishers, ad networks, ad exchanges, and other solutions providers came together to discuss and debate the next evolution of programmatic. Publishers can hit a home run with programmatic video. The concern that programmatic has been perceived as a "race to the bottom" for rates and yield has not been the case in video due to restricted supply. Publishers can use programmatic to fund the creation of quality video content particularly by helping to monetize traffic spikes. Ultimately efficiency doesn't have to mean lower CPMs; it can also mean more effective engagement. 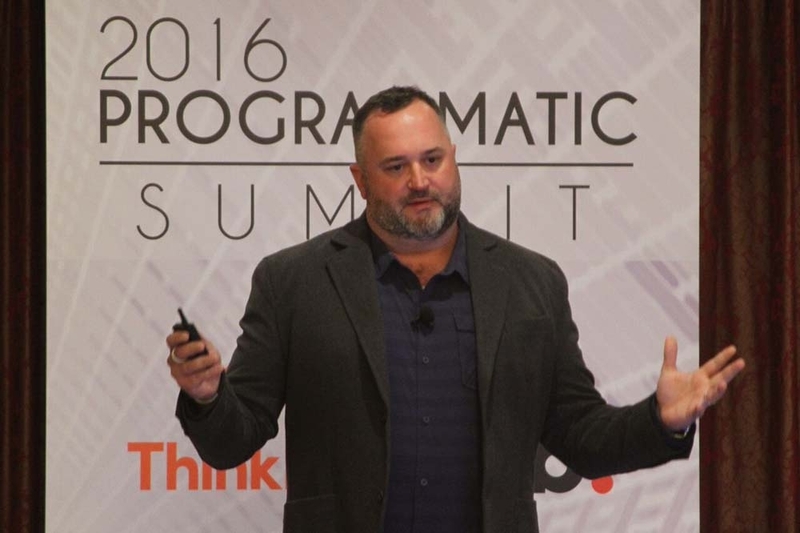 Brands in automotive are leveraging programmatic. Leading brands are looking beyond the simple retargeting of ads and embracing programmatic across the consumer path to purchase from unaware to loyal purchasers. The agency automation “stack” includes four layers – unified data platform, open access to media inventory, single metrics regime, and dynamic ad creation/production/serving platform. Brands are finally learning from programmatic media to employ new tactics in automated creative—not creating by machines, but optimizing ad variables based on real-time, impression level data.